Cesar Sayoc, the Florida man suspected of a mail-bombing campaign targeting critics of President Donald Trump has pleaded guilty in federal court. Mr Sayoc, 56, could be jailed for life for his criminal charges, which include using weapons of mass destruction and mailing explosives with intent to kill. He had initially pleaded not guilty, but will now avoid going to trial. Mr Sayoc is accused of mailing 16 pipe bombs to 13 targets including ex-President Barack Obama last October. None of the devices detonated, but the incidents caused a national scare just weeks before the US mid-term elections. In November, Mr Sayoc had pleaded not guilty to the 30 charges against him. On Thursday, he reversed that plea before US Judge Jed Rakoff in Manhattan. 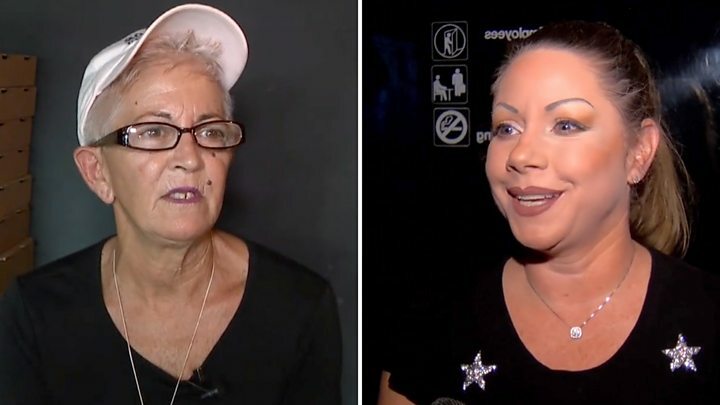 In an emotional statement, Mr Sayoc apologised for his actions and stated he had created the explosive devices using materials including firework powder, the Washington Post reported. “I knew these actions were wrong. I’m extremely sorry,” he said. His trial had been scheduled for July. The 56-year-old has been held without bail in New York since his arrest on 26 October, 2018. Mr Sayoc allegedly mailed pipe bombs to prominent Democratic individuals and outspoken critics of Mr Trump, including Former Secretary of State Hillary Clinton, Former Vice-President Joe Biden, Former CIA Director John Brennan, and Senators Cory Booker and Kamala Harris. Mr Trump called the mail bomb campaign “despicable” while opponents pointed to Mr Trump’s vicious rhetoric against critics and the press as contributing to nationwide tensions. 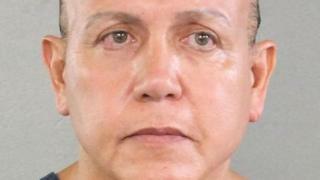 The FBI zeroed in on Mr Sayoc after his fingerprint was allegedly found on one of the packages.